What I’ve decided to share with you today isn’t much more than a collection of personal reactions to the Christmas section of the blue Psalter Hymnal (numbers 331-346). Enjoy, and feel free to comment with your own thoughts! The distinction between “Advent” and “Christmas” has always been somewhat blurry. Here’s a fairly simple definition: The Latin verb advenio means “to come”; thus, Advent carols are songs that speak of Christ’s coming as a future event. There are only two such selections in the Psalter Hymnal: #331, “O Come, O Come, Emmanuel,” and #335, “Come, Thou Long-Expected Jesus.” Both of these songs are some of my favorite carols because they are thoroughly rooted in the promises and prophecies of Scripture. There is a nearly inconceivable variety of possible stanzas for “O Come, O Come, Emmanuel,” and the assortment given here is quite decent. However, I often wonder if these verses ought to be re-ordered, perhaps with v. 5 inserted between verses 1 and 2. (Incidentally, this isn’t the only instance in which I think the Psalter Hymnal gets the order of stanzas muddled up—see also #480, whose second stanza should actually be the fourth.) Also, since it lacks a pause after the first line and before the last line of the refrain, this version of the tune VENI EMMANUEL is slightly atypical. I have much less to say about #335. My only caution would be to guard against playing the stout tune STUTTGART too rapidly. “Lukan canticles” is just a fancy name for the divinely-inspired songs recorded in chapters 1 and 2 of the Gospel of Luke—the songs of Mary, Zacharias, and Simeon. I hope to unpack these brimming treasure chests sometime next week, but for now, suffice it to say that all three are excellently versified in the Psalter Hymnal (#332-#334). While the tunes of #333 and #334 might initially seem daunting, they are very rewarding for an ambitious congregation or choir. Additionally, these three selections are unique as the only Scriptural paraphrases in the Christmas section of the Psalter Hymnal. Use them liberally! Once again the Psalter Hymnal throws modern hymn-singers a curveball by omitting the usual pause at the end of the second line (“Let earth receive her King…”). This takes some getting used to, but ultimately results in a better flow. The antiphonal repeat on the last line (“And heaven and nature sing”) is always fun—but then again, so is the entirety of this tune! 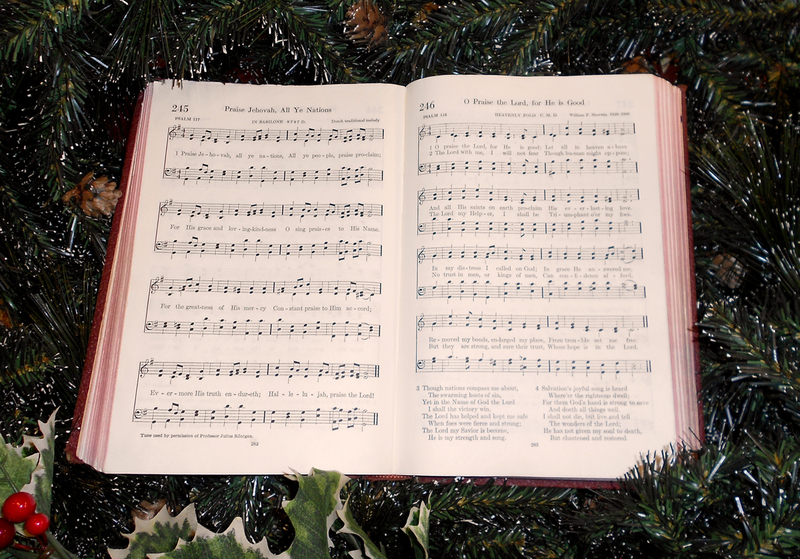 The Psalter Hymnal contains three Christmas songs that more or less follow the account of the shepherds in Luke 2:8-20. These are the familiar carol #338, “While Shepherds Watched Their Flocks by Night”; Luther’s hymn #345, “From Heaven Above to Earth I Come”; and the sizable selection #346, “Christians, Awake, Salute the Happy Morn.” Since the first two are basically paraphrases of Scripture, their texts are quite trustworthy. “Christians, Awake” includes some extrabiblical words of application in the fifth and sixth stanzas; its language can be somewhat obtuse, but not at all unusable. All three tunes are straightforward and singable. Not much needs to be said about these four familiar Christmas carols—“Hark! the Herald Angels Sing,” “Angels, from the Realms of Glory,” “O Come, All Ye Faithful,” and “Silent Night.” Sometimes I get a little fidgety when addressing the angels in #340, or singing lines like “Light and life to all He brings” and “With the dawn of redeeming grace” (an idea we discussed last week). Nevertheless, I’m not ready to argue that these carols should be altogether removed from the Psalter Hymnal. The tunes for these classics are the same as always, in the conventional harmonizations and keys (except for #341, which is a bit high). I appreciate the adaptations made to the text of “O Come, All Ye Faithful” to make its meter consistent. Personally, I would much prefer a Christmas repertoire rooted in the psalms and songs of Scripture than only in these ever-present carols, but I do believe they can be utilized properly and effectively. Verse 2 questions whether we should show our devotion to Christ by bringing him rare and costly gifts as the Wise Men did. The tune, MORNING STAR, is pretty much unique to this text. It may be unfamiliar, but it flows quite predictably and is not hard to learn. Perhaps “Brightest and Best of the Sons of the Morning” can be sung intelligibly and reverently in the proper setting, but all in all, I must confess I wouldn’t shed tears if number 343 were dropped entirely. The Psalter Hymnal contains plenty of excellent Christmas content anyway. The Dawn of Redeeming Grace? The God of the Old Testament was a God of judgment. When Adam and Eve sinned, he expelled them from the Garden of Eden and pronounced a terrible curse on the earth. On Mount Sinai he issued the Ten Commandments to his people Israel, and filled up multiple books with minute instructions for their everyday lives. Their disobedience resulted in death. As the centuries went on, the Lord was still angry with his people; eventually he forsook them and sold them into slavery in foreign nations. 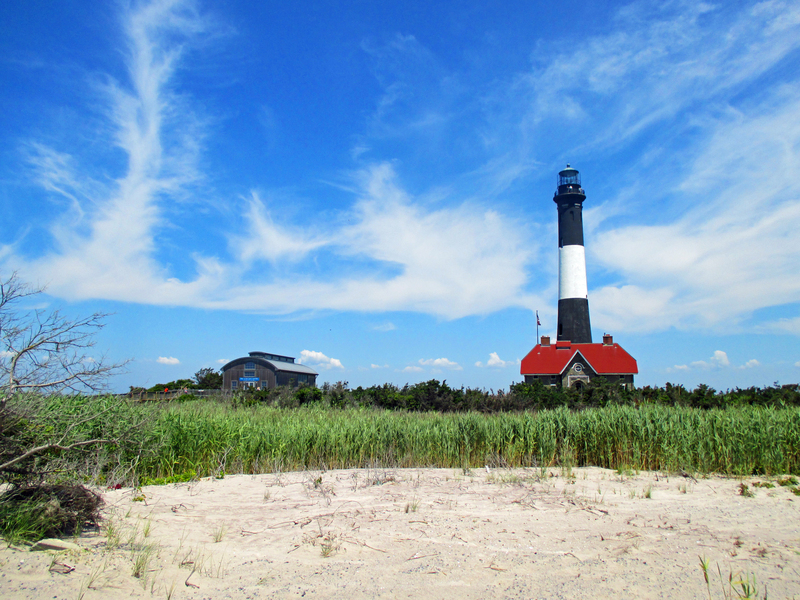 At some point between the Testaments, however, God had a change of heart. Suddenly he was filled with love for his people. In fact, he loved them so much that he sent his Son to be born of a virgin and free mankind from sin and death. The birth of Jesus marked the definitive turning point in history: on one side was a God of damnation; on the other, a God of love. If you smell a rat by this point, you should. The heresy I’ve outlined above comes in many forms and through many avenues, but its central thesis is always the same: equating the Jehovah of the Old Testament with wrath, and the “Abba Father” of the New Testament with love. As a result of our covenantal theology, we roundly reject this teaching in our Reformed churches—and rightly so! But that doesn’t mean we can safely file it away in the False Doctrine drawer as just another heresy to be forgotten. But how should we react? Although “the dawn of redeeming grace” might raise a red flag in our minds, it’s tempting to let this one pass. “Silent Night” is one of the most familiar carols in existence. It’s mostly correct, and what’s more important, it’s sung from the heart. And, after all, it’s Christmastime! My real intent isn’t to embark on a Christmas-carol-bashing expedition, however. Instead, I’d like to consider how the psalms and the whole of Scripture can properly shape our response to this heresy. As always, our entire perspective on Christ’s coming should be framed within the timeless refrain of the psalms: “Oh give thanks to the LORD, for he is good; for his steadfast love endures forever!” (Psalm 118:1 ESV). True, as a holy and righteous Judge, God condemns sin and punishes the wicked: “For behold, your enemies, O LORD, for behold, your enemies shall perish; all evildoers shall be scattered” (Psalm 92:9 ESV). Yet his steadfast love to his chosen people extends all the way from the confrontation in the Garden of Eden (Genesis 3:15) to the consummation of the New Jerusalem (Revelation 22:17). The Lord manifested his love to the nation of Israel as he led them out from Egypt; he manifests it to us, his chosen people, by calling us out of sinful darkness and into his marvelous light. All in all, may Jesus’ birth mark for us not the mere “dawn of redeeming grace,” but rather its consummation—the climactic point at which, “when the fullness of time had come, God sent forth his Son, born of woman, born under the law, to redeem those who were under the law, so that we might receive adoption as sons” (Galatians 4:4,5 ESV). We’re fast approaching the joyous and festive season of Christmastime, widely viewed as the crown jewel of the calendar’s holidays. It’s a time of decked halls, trimmed trees, wrapped gifts, and hearty carols—all in all, a heartwarming time of year. Believers and unbelievers alike tend to love Christmas for a variety of reasons, but only Christians can appreciate its deeper meaning: a commemoration of the birth of Jesus Christ, the Savior of the world. 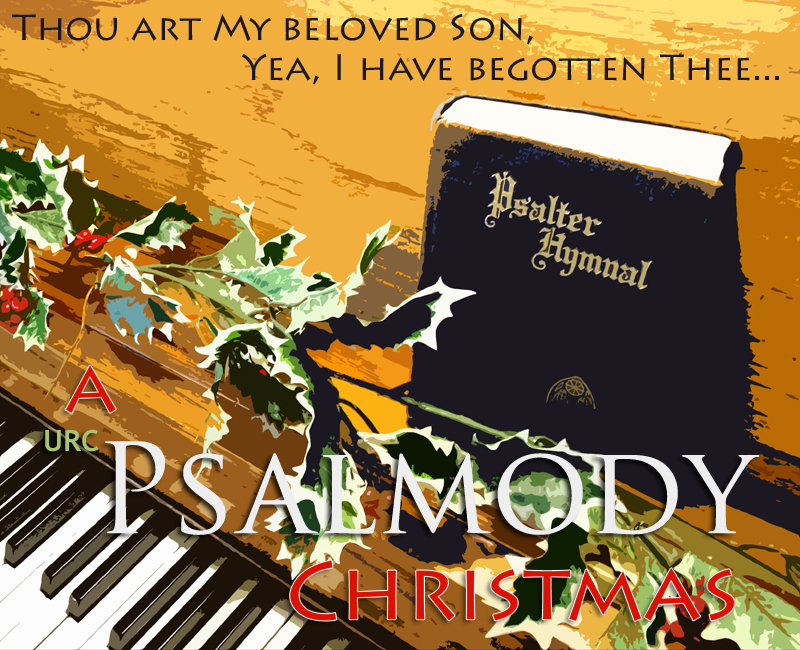 This will be URC Psalmody’s first Christmas, and Jim and I would like to make the most of it. There are a few reasons we believe this is a particularly important subject for some thoughtful discussion and interaction. Firstly, Reformed churches tend to find themselves in an awkward place when it comes to Christmas traditions. With a hybrid background of pagan and Christian elements, Christmas (think “Christ” + “mass”) is somewhat of an oddity in the liturgical calendar. American culture all but demands that it be celebrated, but how? Can we sincerely commemorate the birth of the Messiah through a tangle of elves, snowmen, and reindeer, or are such inventions idolatries that must be pried away at all costs? While a variety of views are possible, we must admit that Christmas marks the point at which the church tends to pick up the greatest number of extra-biblical, and sometimes downright unbiblical, practices. Traditions such as tree lightings and advent candles might not be forbidden in Scripture, but it’s dangerously easy for us to forget their original purpose. Thus, we believe that Christmas ought to be a time in which we examine our worship especially closely to ensure that it remains faithful, true, and acceptable to the Lord. Article 37. The Consistory shall call the congregation together for corporate worship twice on each Lord’s Day. Special services may be called in observance of Christmas Day, Good Friday, Ascension Day, a day of prayer, the national Thanksgiving Day, New Year’s Eve and New Year’s Day, as well as in times of great distress or blessing. Attention should also be given to Easter and Pentecost on their respective Lord’s Days. Article 38. The Consistory shall regulate the worship services, which shall be conducted according to the principles taught in God’s Word: namely, that the preaching of the Word have the central place, that confession of sins be made, praise and thanksgiving in song and prayer be given, and gifts of gratitude be offered. Article 39. The 150 Psalms shall have the principal place in the singing of the churches. Hymns which faithfully and fully reflect the teaching of the Scripture as expressed in the Three Forms of Unity may be sung, provided they are approved by the Consistory. From these articles it’s clear that our worship must remain grounded in God’s Word at all times. Sabbath services are a divine ordinance; Christmas services merely “may be called.” Whatever holiday traditions may be in place, our Lord’s Day worship must include preaching, confession, praise, thanksgiving, and gifts of gratitude. 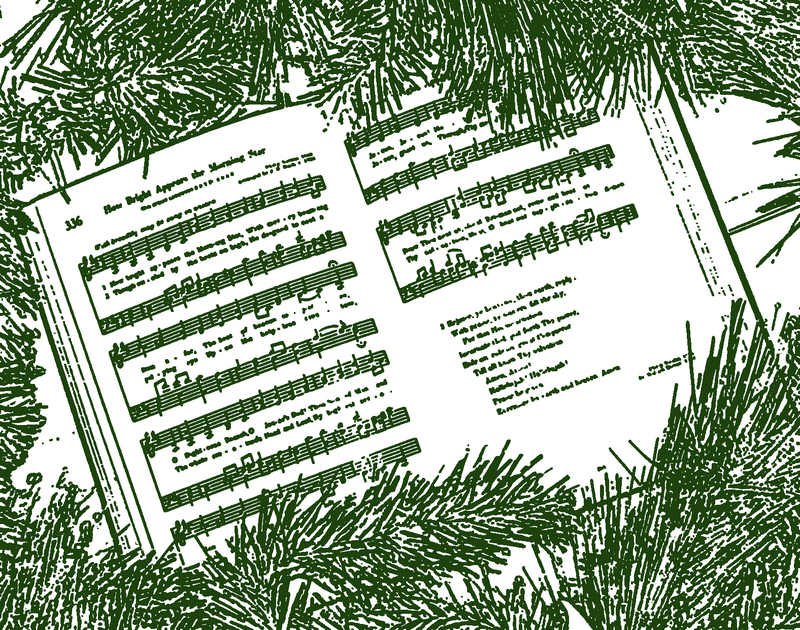 Our musical repertoire should, as always, be rooted in the 150 biblical psalms, and any hymns we sing—even Christmas carols—must “faithfully and fully reflect the teaching of Scripture” and be approved by the Consistory. The grave words of Lord’s Day 35 (Q&A 96-98) of the Heidelberg Catechism also come to mind: the second commandment forbids us to “make any image of God [or] worship him in any other way than he has commanded in his Word.” Candle ceremonies? Nativity scenes? Individuals as well as congregations must be willing to reevaluate each of their holiday traditions in light of such words. Thirdly, and most specifically, Christmas music has a peculiar habit of dwarfing the psalms in our churches during the month of December. 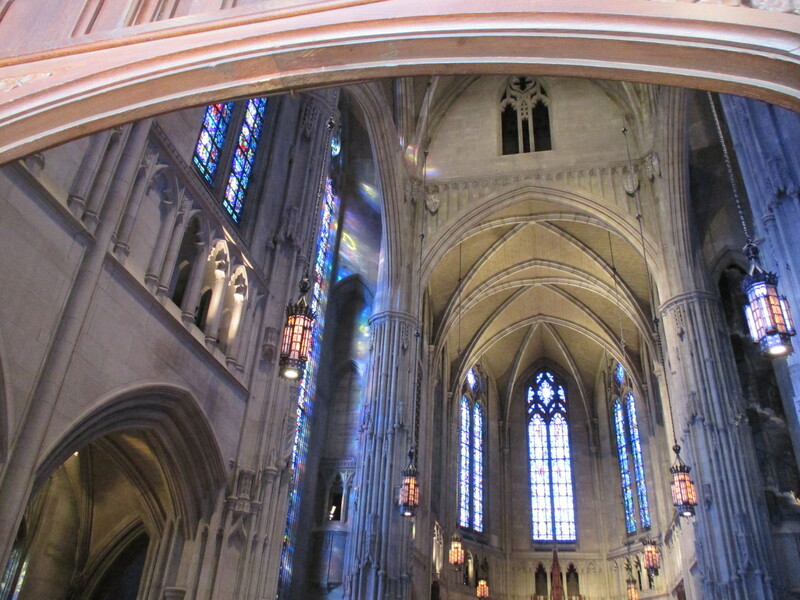 To be sure, many carols are quite solid and easily deserve a place among our other hymns. But why do we continue to rely so heavily on other Christmas songs that fall drastically below the Scriptural and doctrinal standard? Besides, if the psalms are really so Christ-centered (an argument we’ve been advocating for the past several months here on URC Psalmody), why shouldn’t they be just as applicable to the Christmas season as non-inspired carols? Since this is, of course, a blog devoted to psalm-singing, we’d like to spend a significant amount of time (most of the month of December, in fact) wrestling with these questions. Over the next few weeks we’ll be talking about various topics related to our churches’ celebration of Christmas. I’ll be walking through some favorite Christmas carols to see how well they mesh with the Reformed faith. Meanwhile, Jim intends to introduce some of the oldest and richest Christmas carols in existence–messianic psalms–and suggest ways in which they could complement our holiday celebrations. Our aim, as always, is to promote Biblical worship in a practical and constructive manner. With this in mind, we’d be delighted to have you join us along the way with your comments or feedback. Sorting through these matters may be difficult; Christmas music, on the whole, possesses an extraordinary dimension of emotional and sentimental attachment for most if not all of us. But while we might occasionally come down a little hard on your favorite carol, we don’t want these discussions to ruin your holiday spirit. Instead, we hope that the month of December on URC Psalmody will present an opportunity for all of us to refocus, refine, and revitalize our Christmas celebrations, so that we may with all our hearts celebrate Christ’s birth by worshiping the Lord in spirit and in truth.